The Hill Company is proud to distribute DriSteem products. We are industry leading experts, ready to help you select the right systems for your needs! 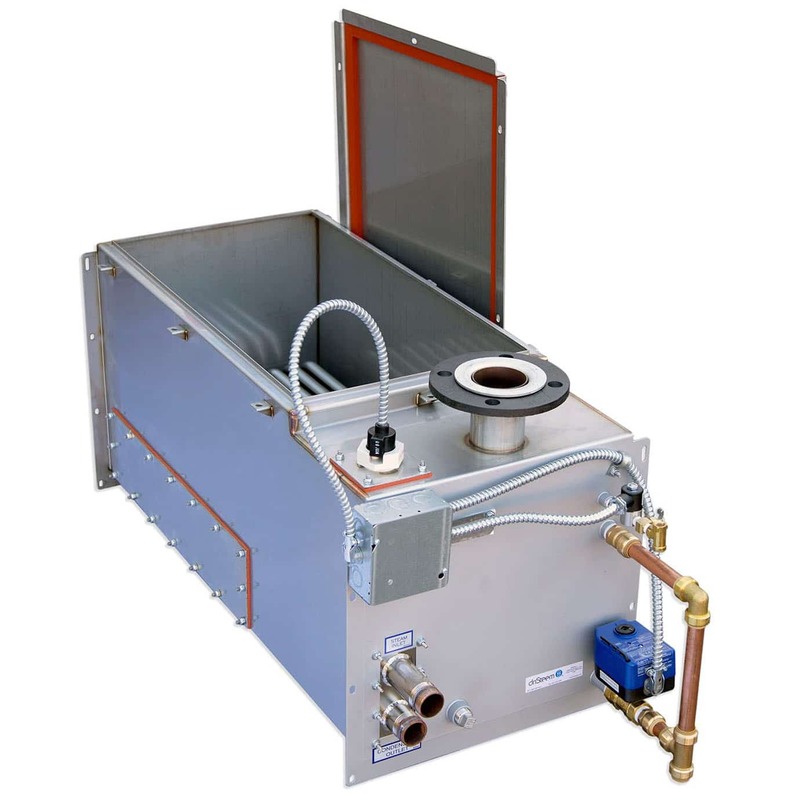 heat exchanger vaporizes clean fill water into humidification steam. No boiler steam or chemicals ever enter the humidified space, instead they return to the boiler. 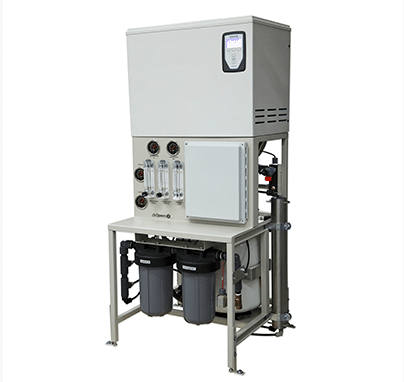 Combines two proven DriSteem products, the Vapormist® electric humidifier and the 200 Series reverse osmosis system in one fully integrated package. High purity water means less chalky scale build-up in the humidifier evaporating chamber, ensuring reliable, long-term humidifier performance. Set up, view, and adjust humidification and water treatment functions at the unit or through building automation functions using a single Vapor-logic® controller. Visit DriSteem to learn more! The Vapormist humidifier is a compact, cabinet-style unit perfect for finished spaces and compatible with all water types and numerous dispersion options. Installation is a snap, just attach the frame to a supporting structure and connect electrical and water services.